But, Agnew isn’t just any ordinary chef, and his guests aren’t dining in a restaurant. 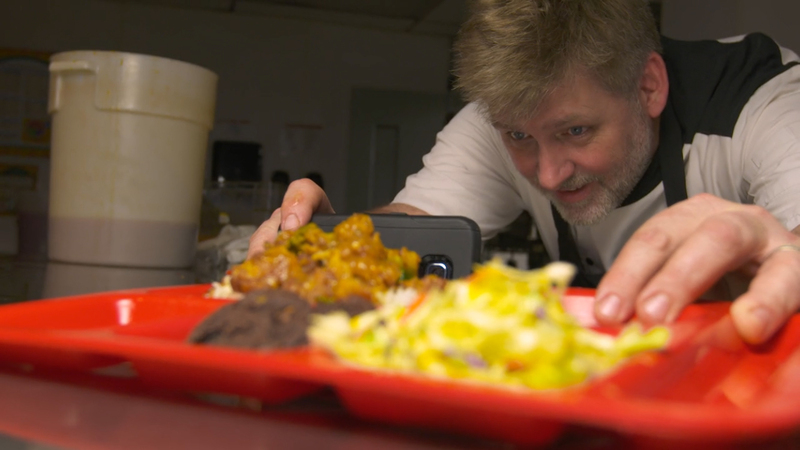 Agnew, a former fine-dining restaurateur, is the culinary force behind Knox Area Rescue Ministries (KARM), a shelter tucked in the hills of Knoxville, Tenn., that provides nourishment and help for the city’s poor, homeless, abused and displaced. Each day, Agnew and his team serve nearly 1,000 meals. A few years earlier, Agnew was at a professional crossroads. Living in South Carolina and preparing to move to Tennessee, he was on the hunt for a new job. The search led him to two opposing offers: becoming a chef at the prestigious five-star Blackberry Farm, or working in the kitchen at KARM and providing culinary training to prepare residents for jobs in food service. “This was the place I felt led to,” says Agnew. Agnew’s kitchen depends on local food donations, like the kind he receives from the Knoxville Chick-fil-A restaurants. In 2016, the Knoxville-area Chick-fil-A locations donated more than 43,000 pounds of food – chicken nuggets, biscuits, soups and salad -- to KARM. And in the resourceful hands of Agnew, this food quickly becomes the secret ingredient of unexpected dishes that fill hungry stomachs. 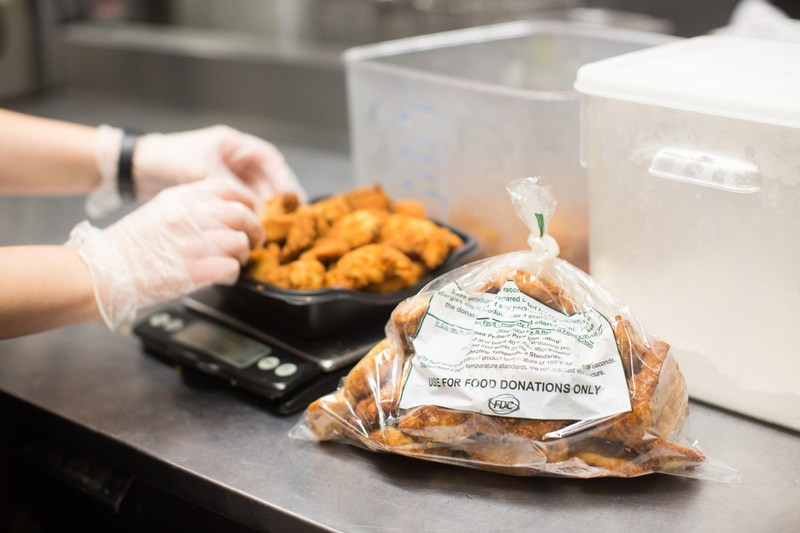 The donations are all part of Chick-fil-A’s Shared Table program, which helps the restaurants safely donate their surplus food to local shelters and soup kitchens. More than 300 Chick-fil-A restaurants currently participate in the program. With a little love and some creativity, see how Agnew (and a few chicken nuggets) are making a difference in their eastern Tennessee community.